This floor-standing audio system brings together speakers and interior lighting in a single unit. 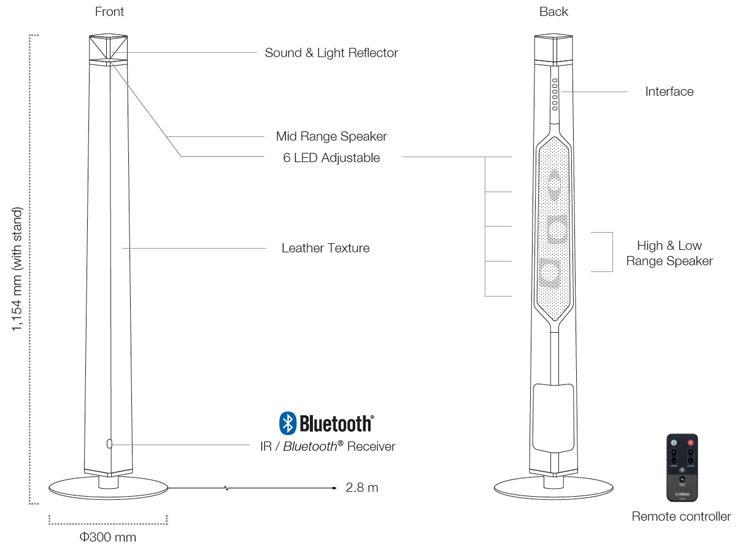 We designed the LSX-700 as a slender, compact column to fit unobtrusively into any room, even in a corner. across the wall bringing drama and atmosphere to the whole room. in an acoustic image that is both open and clear. Enjoy a place of tranquility that displays different aspects during the day and at night. our aim was to blend the interior with nature. 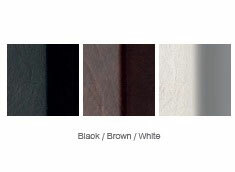 Choose from three richly textured colors. is automatically adjusted for optimal quality. Turn lights on or off and adjust intensity across a range of ten brightness levels, as well as control volume. Select and play music right from your smartphone or tablet.